A device that automatically switches the power source to a backup generator in the event the primary power source fails. Automatic transfer switches come in various sizes to match the size of commonly used generators. Installation typically takes 3-4 hours. 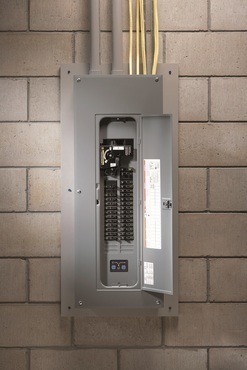 Transfer switch installation typically runs between $200 and $300. Larger 10 circuit switches made for 7500 watt generators are slightly more expensive ($350 to $400).